A couple of months ago I was surprised to learn that you could clean soap scum with a dryer sheet. So I guess I shouldn't be surprised when I read on Apartment Therapy that you can dust with dryer sheets too! I guess all that anti static magic helps get the dirt unstuck from the service of whatever it is stuck on. 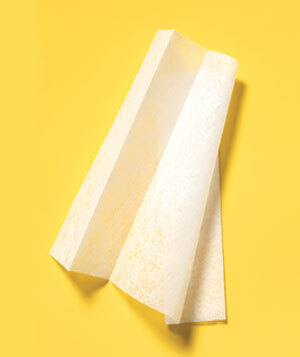 Real Simple has more uses for dryer sheets too. If you have any saw dust that needs to be picked up or an iron that needs to be cleaned, you should check them out. I just posted about using them for my tub and showers. I was amazed at how well they work. So nice not to have to use harsh chemicals any more.